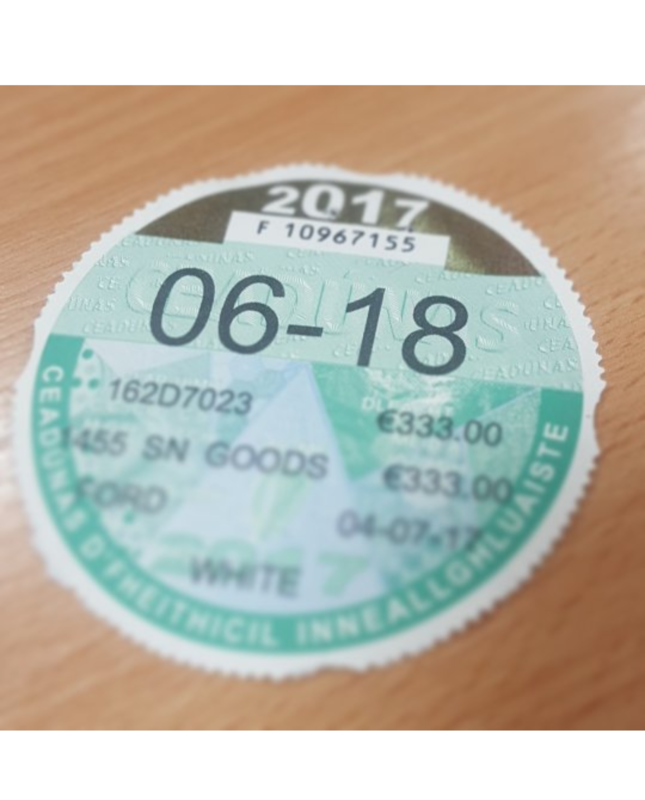 HB Dennis Leasing are responsible for taxing the vehicle, however it is your responsibility to display a current tax disc in the vehicle you are driving. For newly cars, please allow 10 days after your vehicle has been registered for your tax disc to be issued. To request a tax disc, please contact the HB Dennis Leasing Fleet Tax department on 01-8833200.